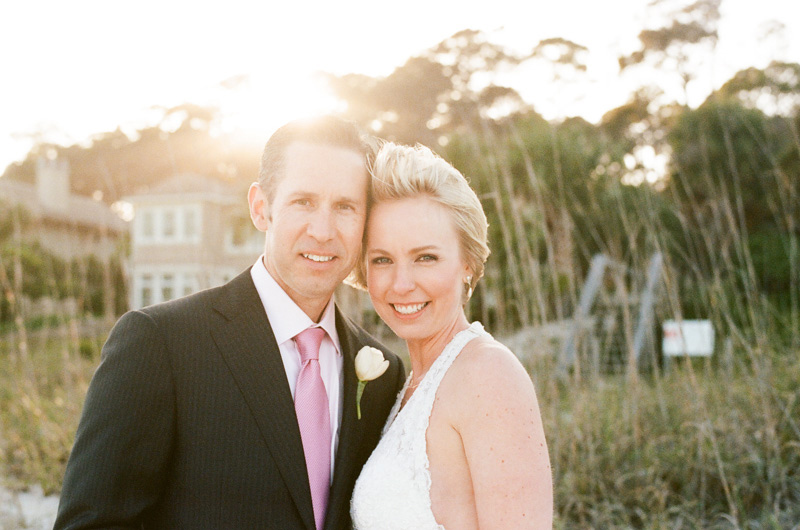 I am so thrilled to share the beautiful Hilton Head wedding of Julie and Sean. Julie and Sean are a great couple from California whom had a plan. And their plan was simple... A destination, beach wedding with an all out party afterwards. Seems fun, huh?! Well let me tell you, they had just that! Julie, Sean, family, and friends traveled from all over the globe to be part of Julie and Sean's Big Day in Palmetto Dunes on Hilton Head, SC. What started as a wet rainy day, ended up being just perfect as Julie and Sean walked onto the beach for their ceremony... It was just amazing to see the weather clear up in such a way!